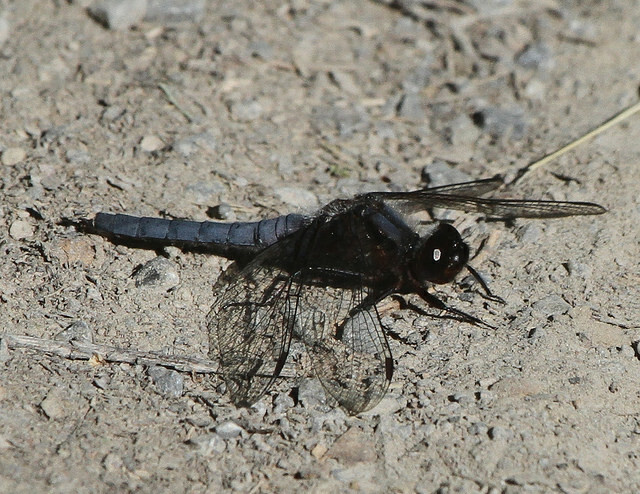 Blue Corporal Ladona deplanata (Rambur, 1842) Synonyms: Libellula deplanata. 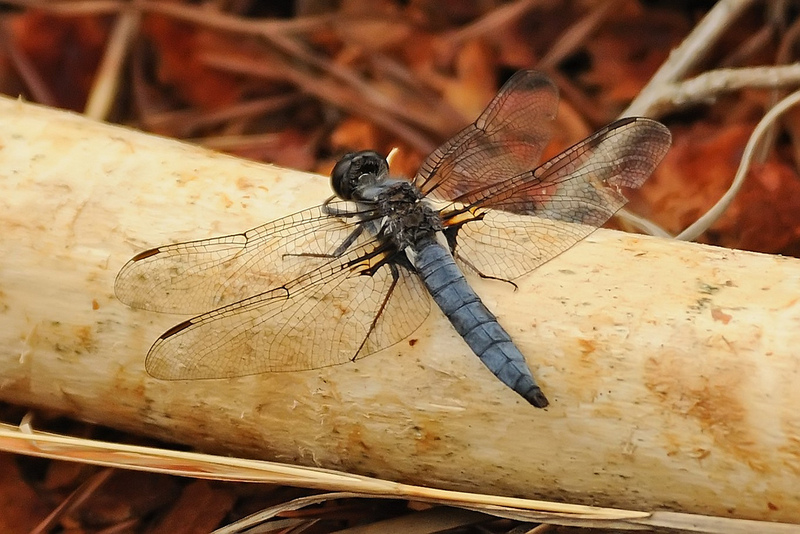 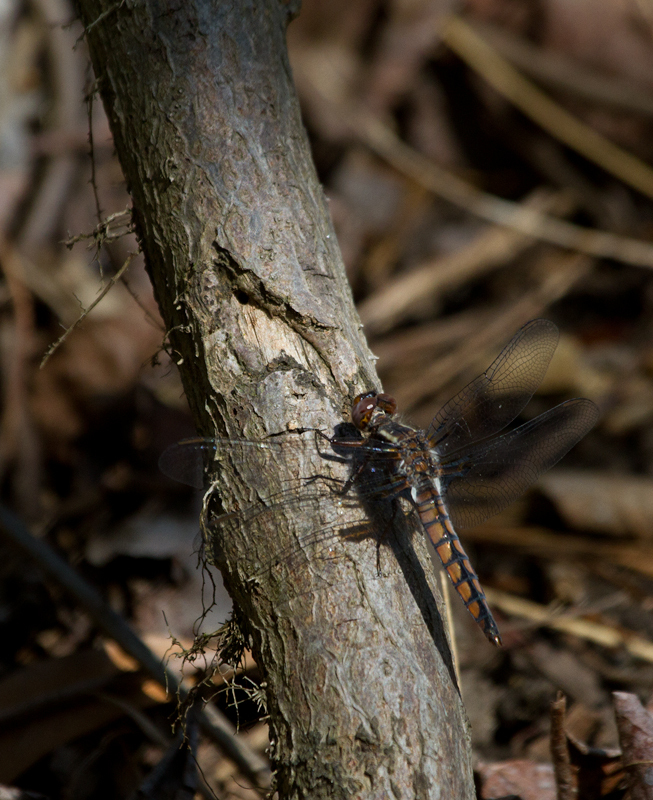 Blue Corporal (Ladona deplanata) is an often abundant early-season dragonfly, often one of the first species active in spring. 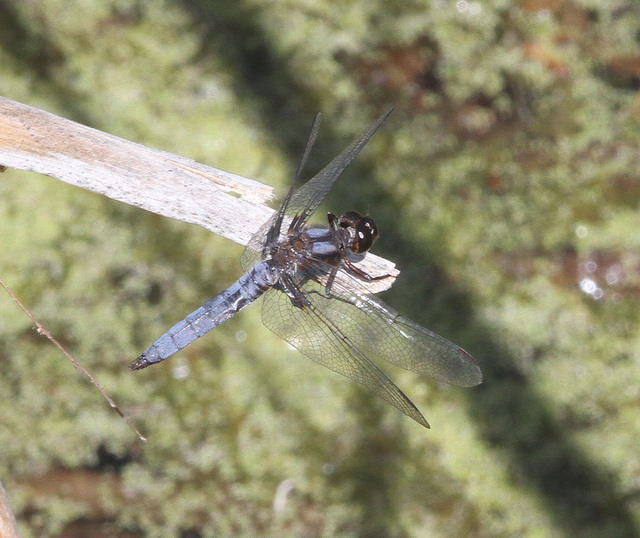 This species has a wide range of habitats, from ponds and lakes to slower sections of creeks, and even ditches (Paulson, 2011). 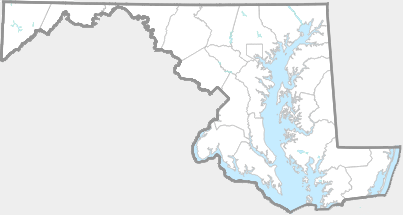 This corporal has been recorded from most counties in Maryland. 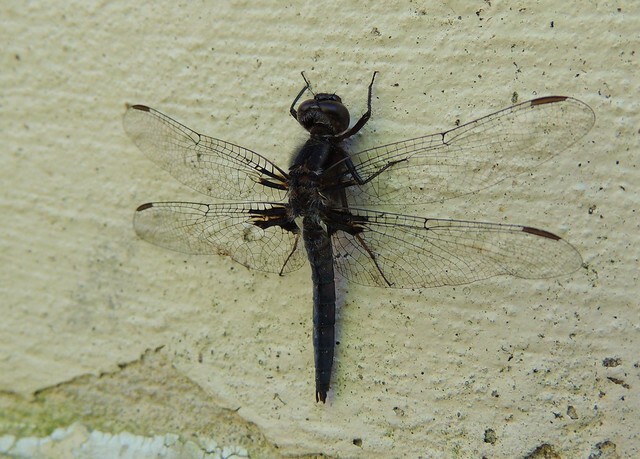 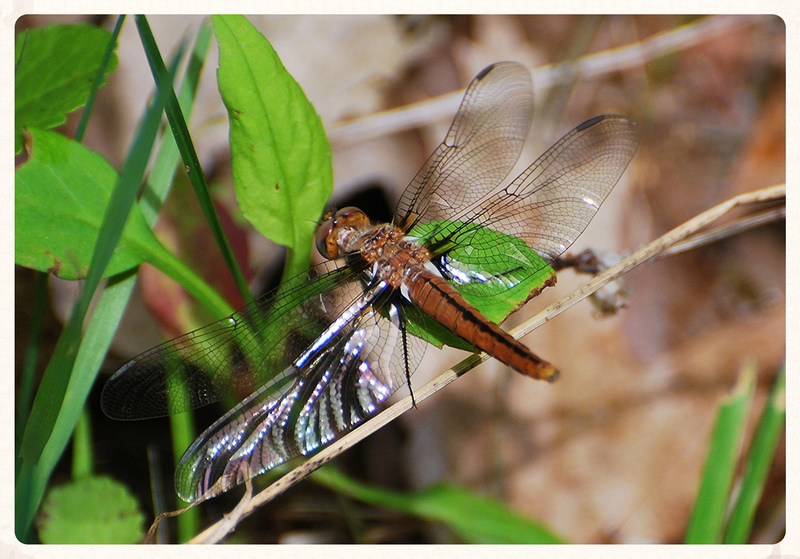 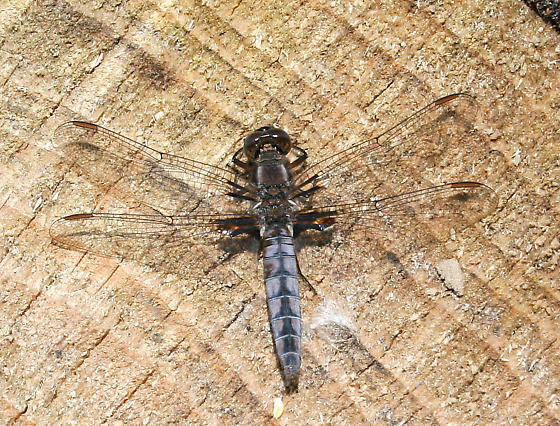 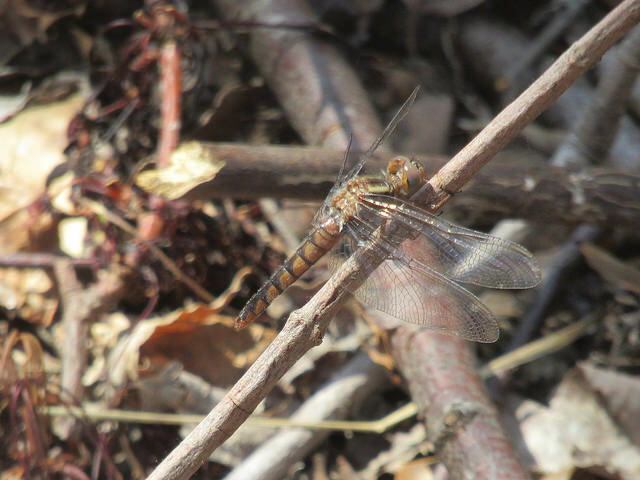 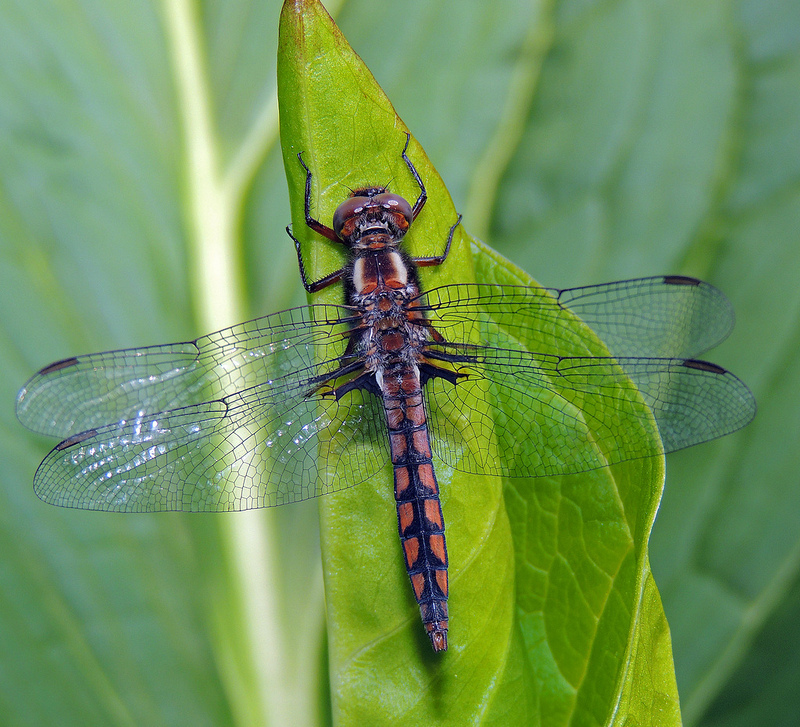 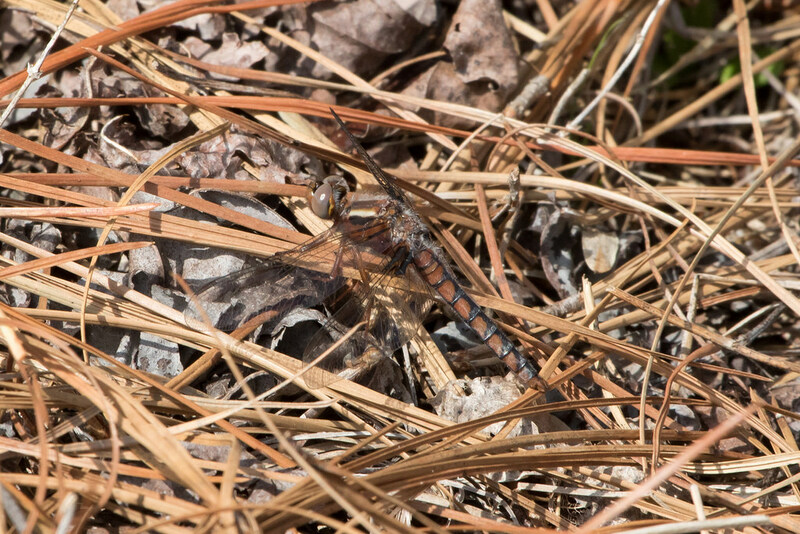 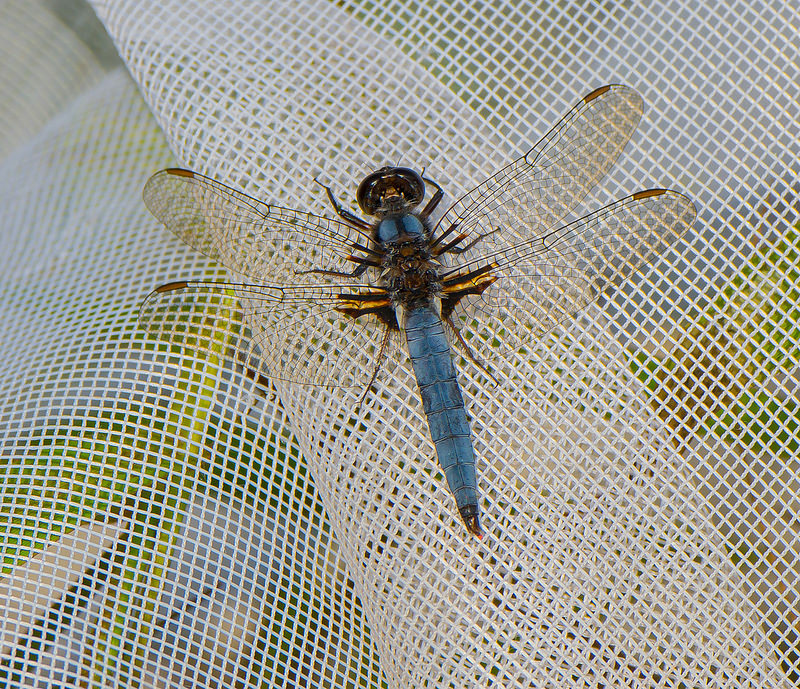 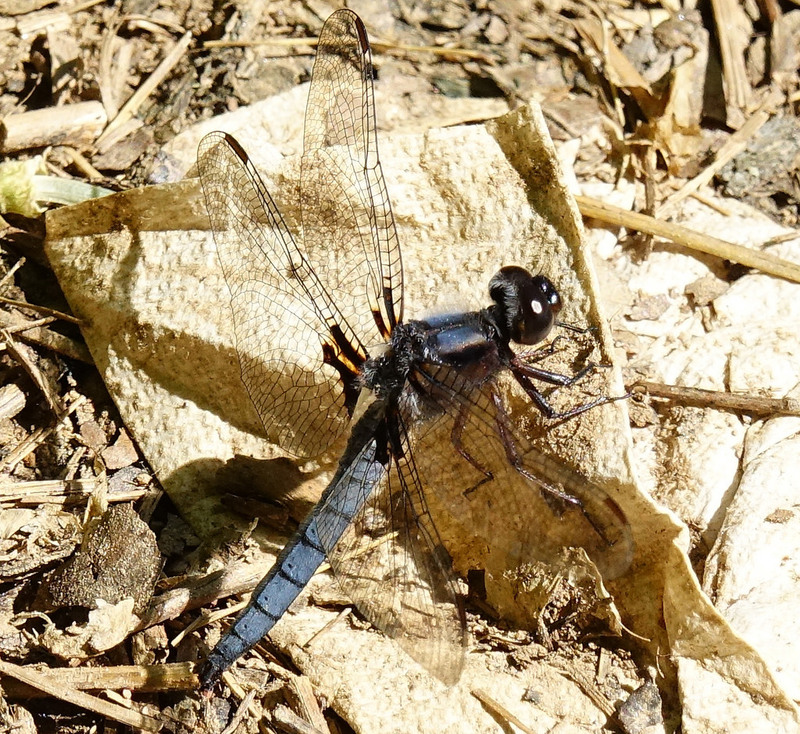 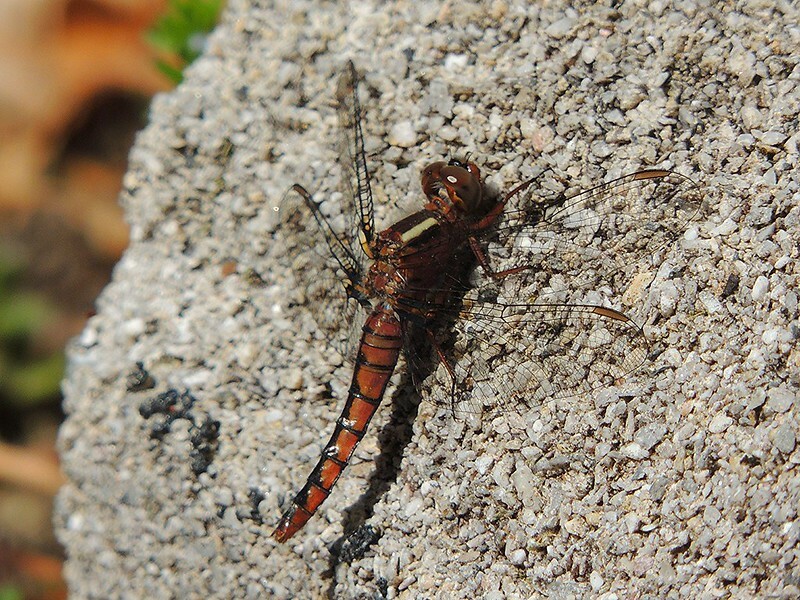 It is particularly abundant on the coastal plain and the Blue Ridge section of Frederick Co., while it is uncommon elsewhere (Richard Orr's The Dragonflies and Damselflies of Maryland and the District of Columbia). 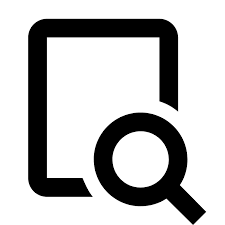 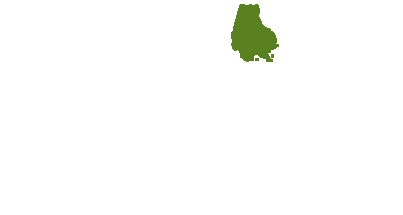 There are 152 records in the project database.